Microsoft has published an interesting article on the Xbox Wire website, officially confirming that Xbox One game streaming will be available for Windows 10 PCs with Oculus Rift support from December 12th, 2016 onwards, thanks to the launch of a new application. 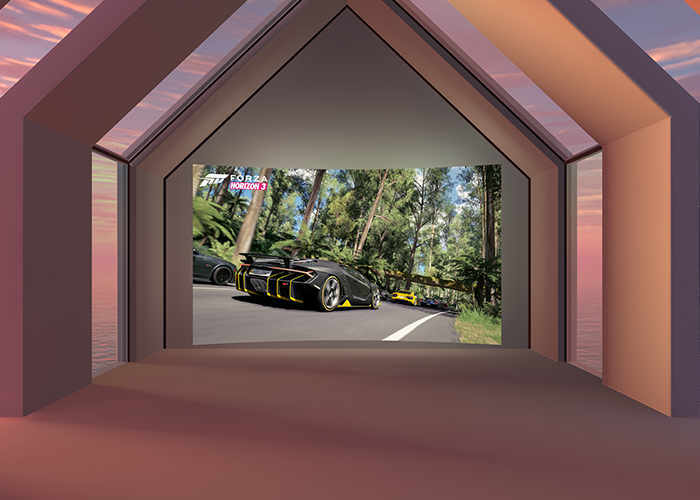 Oculus Rift owners will be able to stream their Xbox One library directly to their Rift virtual reality hardware using the new Xbox One Oculus Rift app. Games currently supported by the Xbox One VR app include Gears of War 4, Forza Horizon 3 and Halo 5: Guardians as well as some of the AAA sports games on the platform. With more titles expected to be added during 2017. Kevin Unangst, Senior Director, Global Marketing at Xbox explains a little more about the new application and the Oculus Rift game streaming support for the Xbox One.